Best of Bavaria. Cuckoo Clocks, castles and mountaintops. Best of Deutschland with AFC Holidays. All inclusive holiday package. 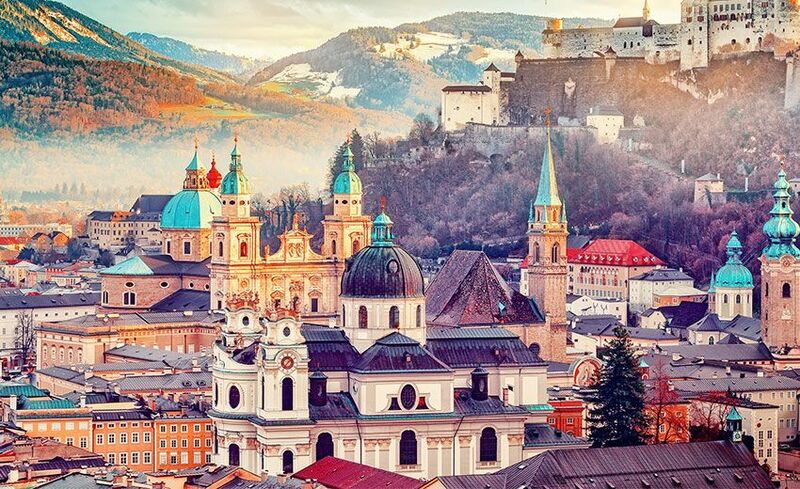 Your Deutschland tour takes you through the spectacular cities of Munich in Germany, Salzburg and Innsbruck in Austria and ends in Zurich, Switzerland. 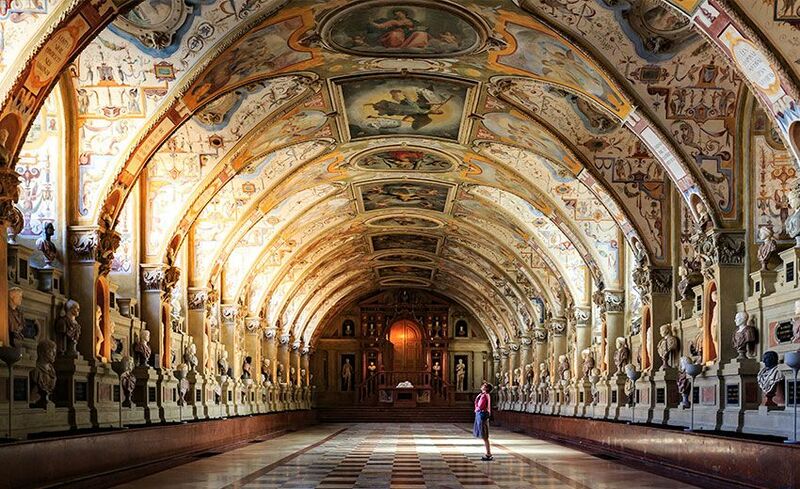 From the sights of castles and half-timbered towns of Bavaria to the snow-capped towns of Innsbruck, you will see sights that defy description. 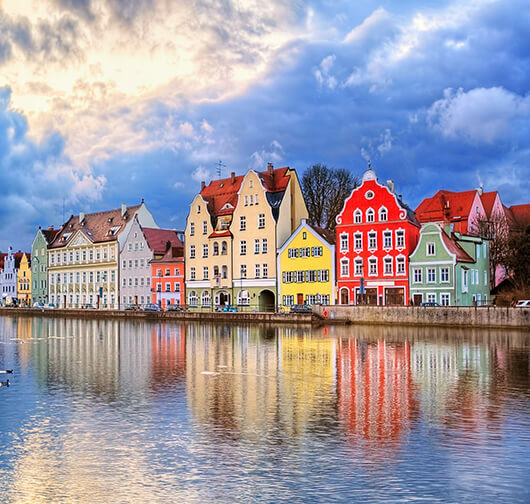 As you travel through Bavaria, you will see why it is such a popular choice, not just for visitors but also for the residents. 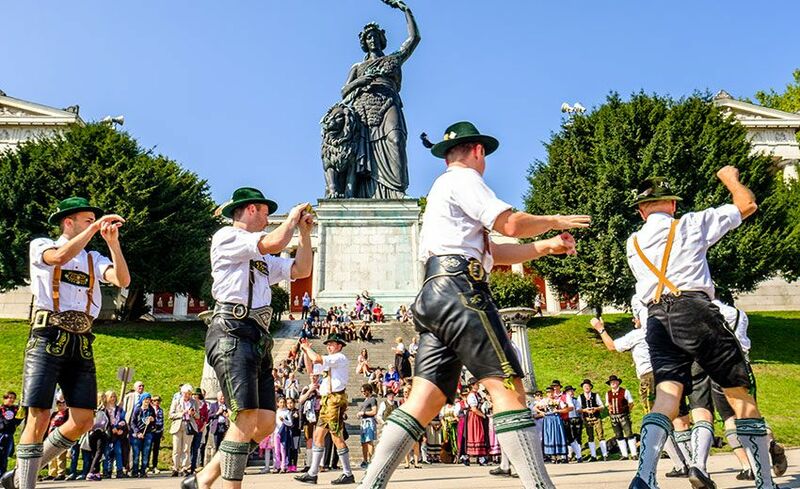 Whilst you are here, don’t miss out on the one thing that makes Germany such a favourite. Don’t miss wurst, a delicious local dish especially popular in Bavaria. 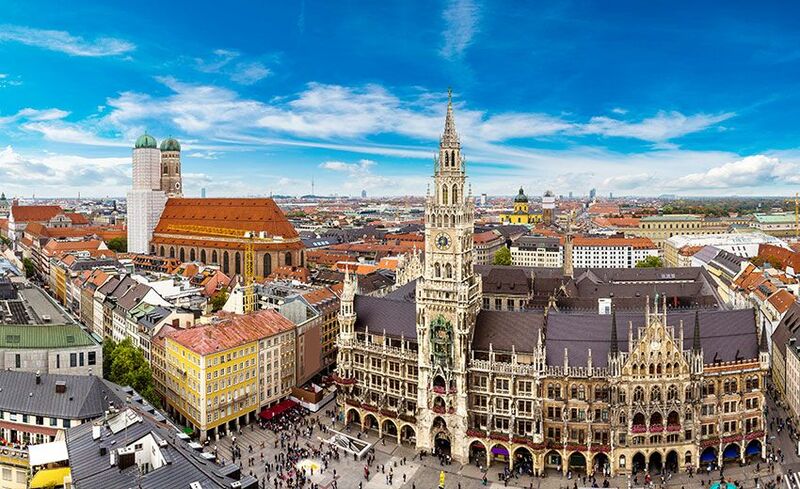 Munich will shock you with its history and beer, while the sight of the Olympia Park and BMW museum will inspire you, whether you are a football fan or car-lover or not. 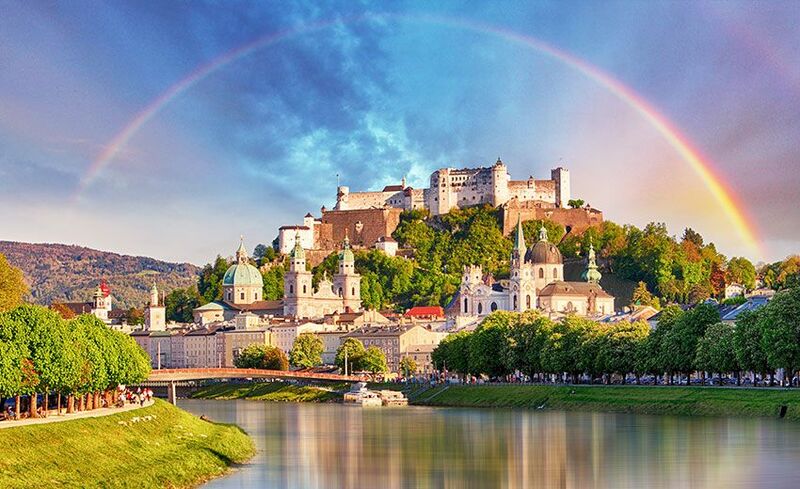 Drive into the post-card perfect city of Salzburg, also known as the Sound of Music city. You can almost feel the movie come alive here as you tour the film locations. 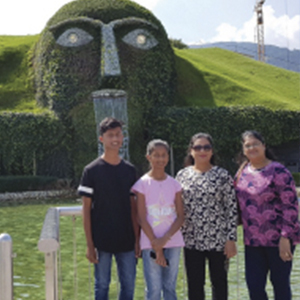 Head to Innsbruck, a city that gives you the impression of growing into a mountain. Be dazzled by crystals at the Swarovski Crystal World. Continue into the town of Appenzell, famous for its cheese and pretty cows in Switzerland. Drink in the beauty this country is renowned for before concluding your trip in Zurich, the heart of Switzerland. 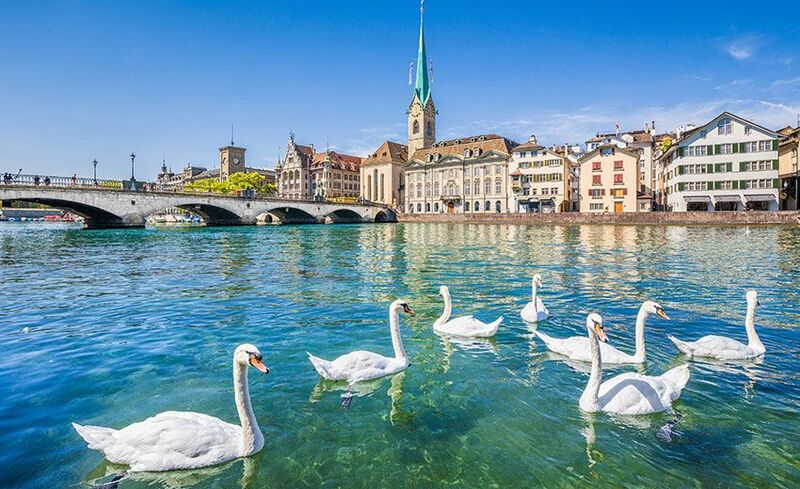 Zurich is the start of your Swiss adventure that will take you to the top of Mt Titlis and Jungfrau and lake-side city of Lucerne. IMPORTANT NOTE- kindly note all highlights are places that are covered in orientation not visits inside the attraction unless specified. Airport Transfers & Intercity Transfers by Coach. Had a wonderful tour experience. Everything was well arranged from the time we arrived into Europe till we departed. Our Tour Manager Jasjeet did a great job. He was very helpful and took good care of his guests all throughout the trip. We look forward to travel with AFC Holidays again.